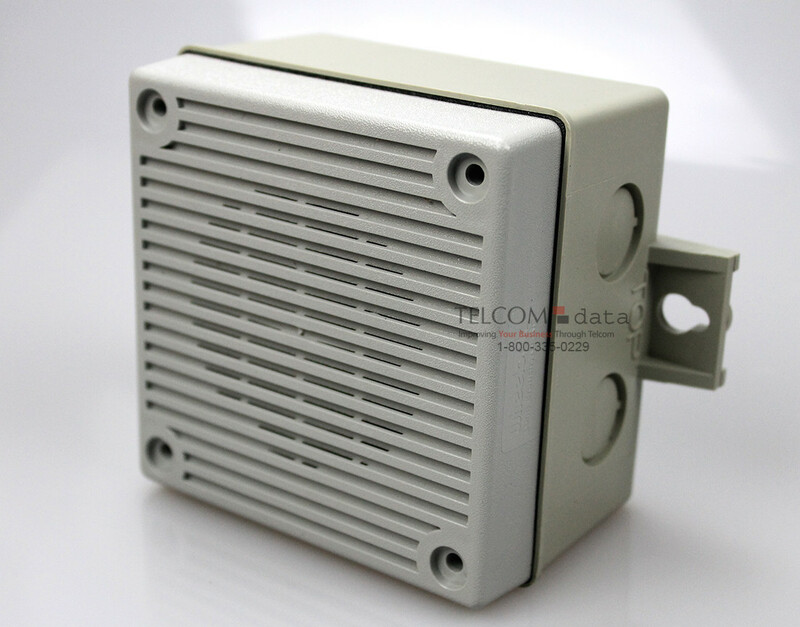 Wheelock Universal Indoor/Outdoor Loud Telephone Ringers: UTA-1 and UTA-WH-VPS are loud attention getting electronic ringers designed for use in noisy locations or for wide area coverage. The UTA-1 operates off the telephone ringer voltage. The UTAWH- VPS requires 115 VAC and telephone ring trigger voltage for activation of the strobe and ringer.